Hammer Goes Retro With This WOMAN IN BLACK Poster | Birth.Movies.Death. A callback to the classic old Hammer movie posters. Hammer Films is back, and their next release is the Daniel Radcliffe-starring Gothic ghost story The Woman in Black. The latest bit of marketing for the film is a poster that harkens back to the old days of Hammer in the 50s and 60s, a nice quad with a (I think faked in Photoshop) painted look. Does the movie hit those same old fashioned Hammer Gothic notes? Beats me! 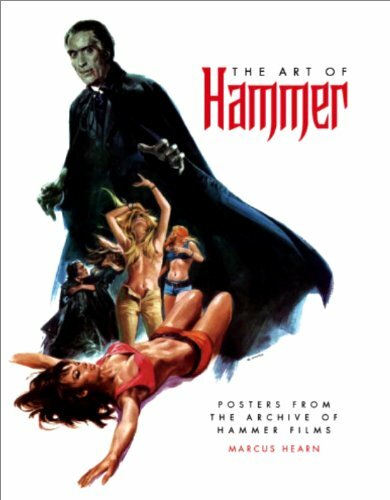 But in the meantime, check out some classic Hammer art. And some more here.